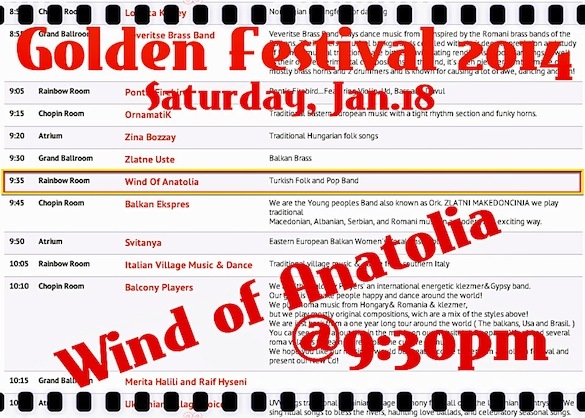 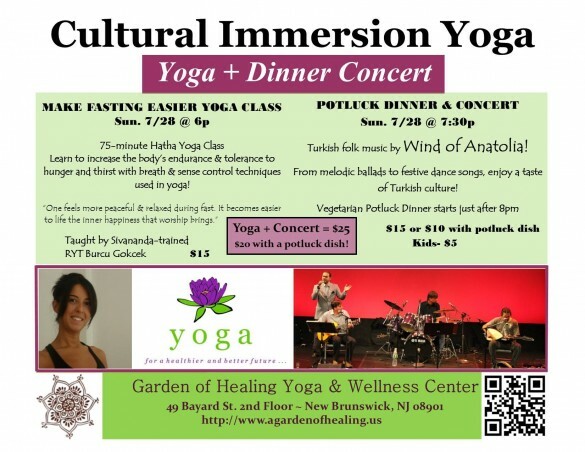 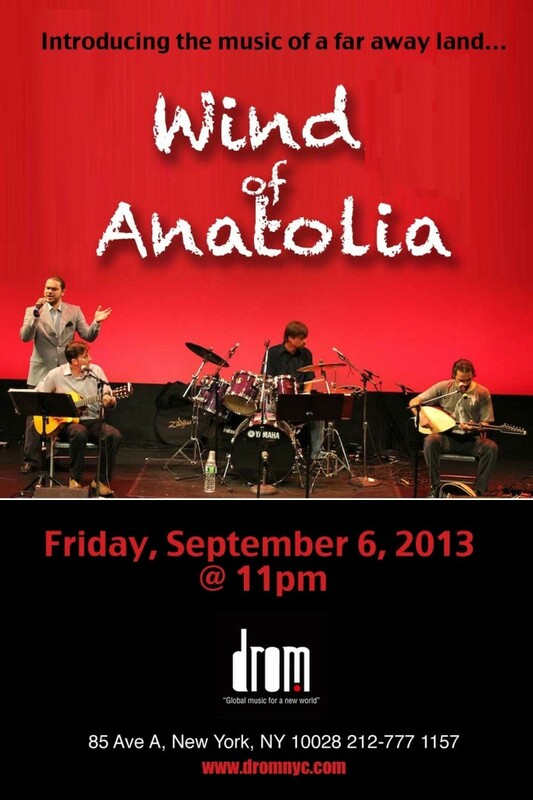 Queens Library hosts Wind of Anatolia on this weekend! 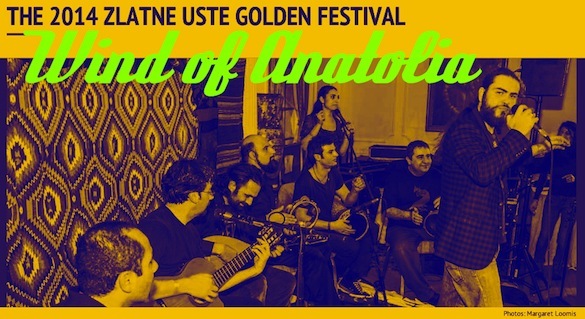 Queens Library Performance Hall on SUNDAY, MAY 4th @ 2pm! 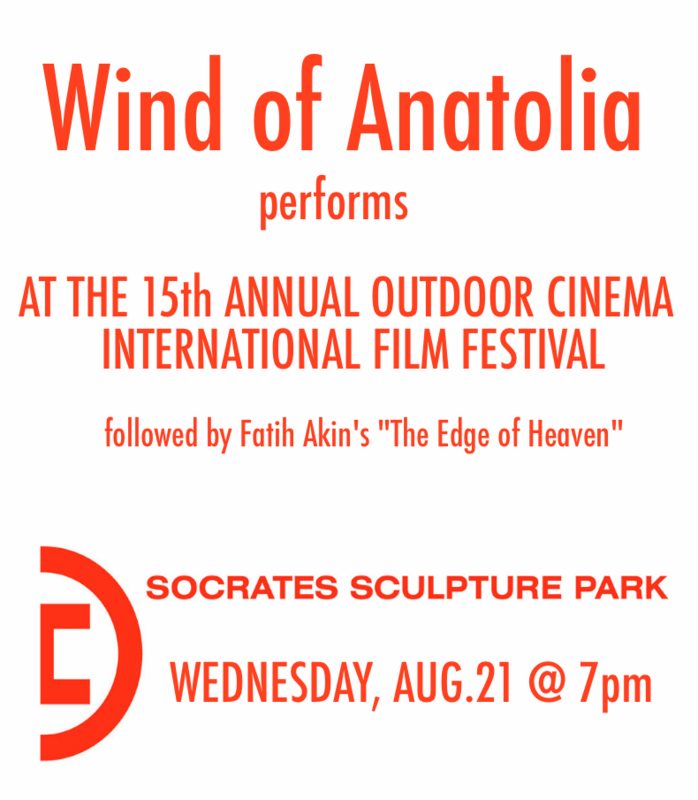 For more information visit Queens Library. 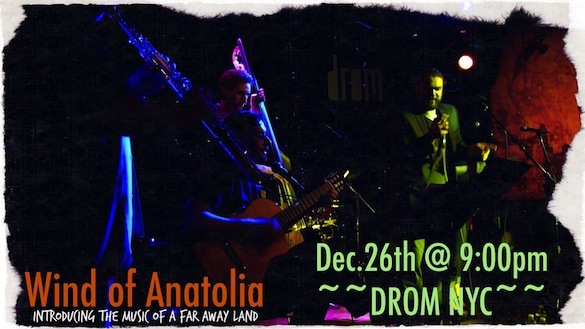 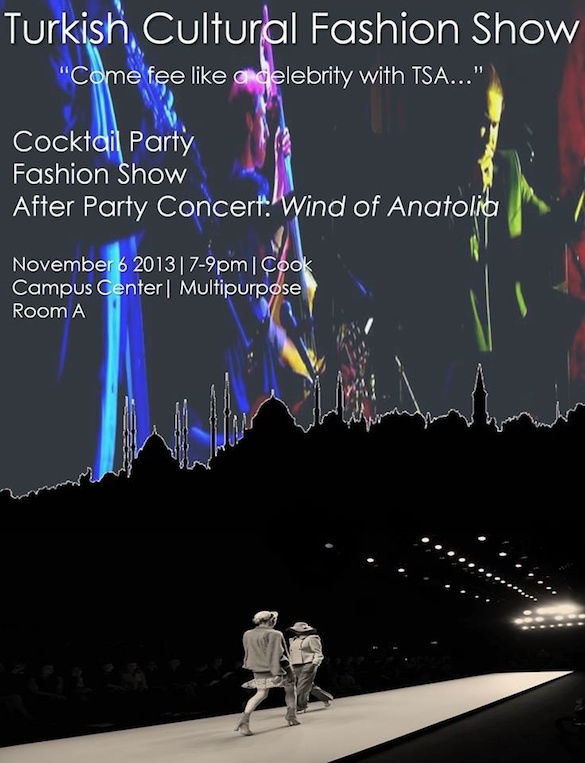 Wind of Anatolia will be performing at DROM NYC on Thursday, December 26th @ 9:00pm.